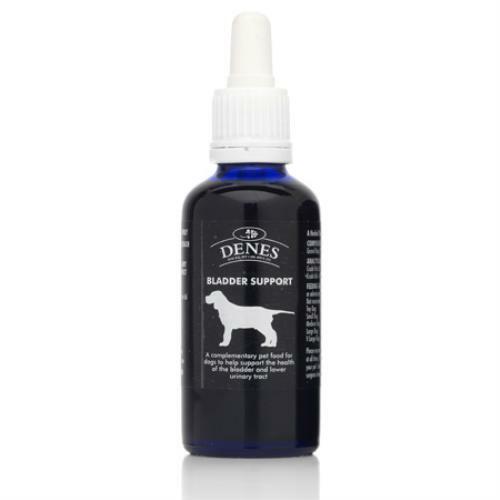 Bladder Support from Denes is a herbal tincture made from a combination of medicinal herbs which focus on the health of the bladder and lower urinary tract, including the prostate gland. The blend may help with the treatment and prevention of cystitis, as well as with urinary gravel and stones. It may also help with urinary incontinence.